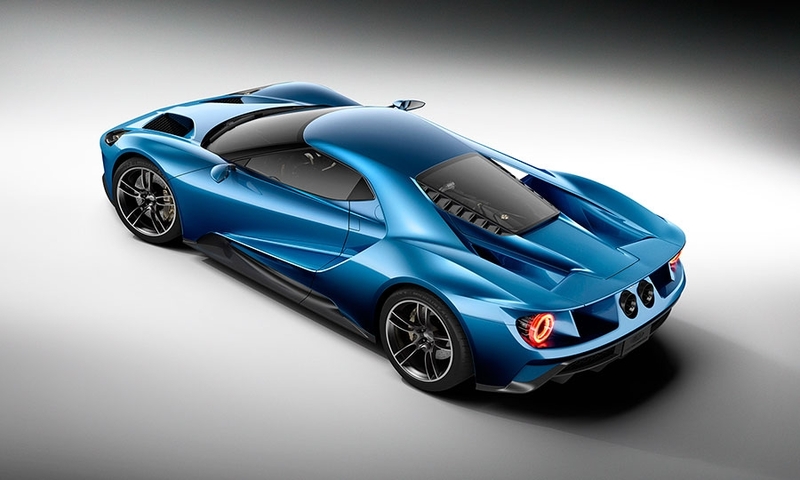 NEW YORK -- Ford Motor Co. has a problem, though not necessarily the worst kind: Too many people want to pay about $400,000 for its upcoming GT supercar. 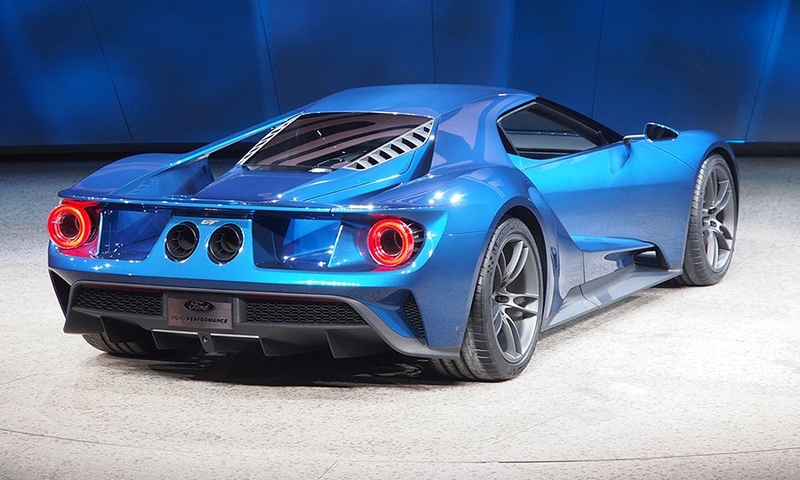 But no matter the demand, Ford won’t make more than 250 GTs a year globally, due to carbon-fiber production constraints, Joe Hinrichs, Ford’s president of the Americas, said today. That means a delicate allocation process, which Hinrichs said the automaker is working on now. 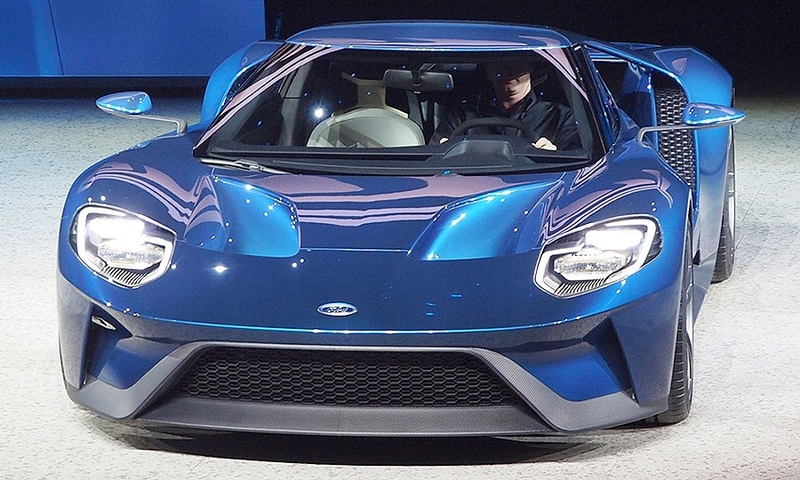 Even if all 250 went to U.S. dealers -- and they won’t, Hinrichs said -- that would mean fewer than 10 percent of Ford’s roughly 3,000 retailers would get a GT in its first year. That hasn’t stopped some dealers from starting waiting lists, which have already grown rather lengthy at a few large stores. A small number of dealers have reportedly been asking for deposits or offering priority spots to customers who agree to pay a high markup. 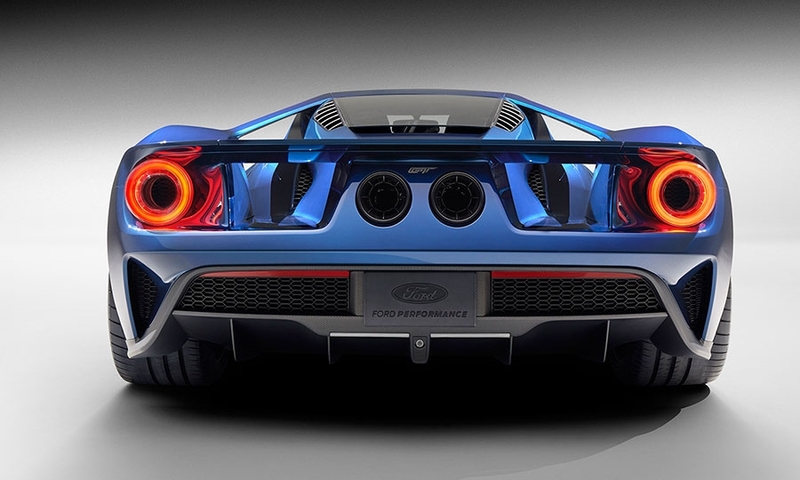 Hinrichs said it’s also too early to know whether dealers who want to sell the GT or any other upcoming vehicles in the newly created Ford Performance division will need to meet certain requirements or do anything to qualify. 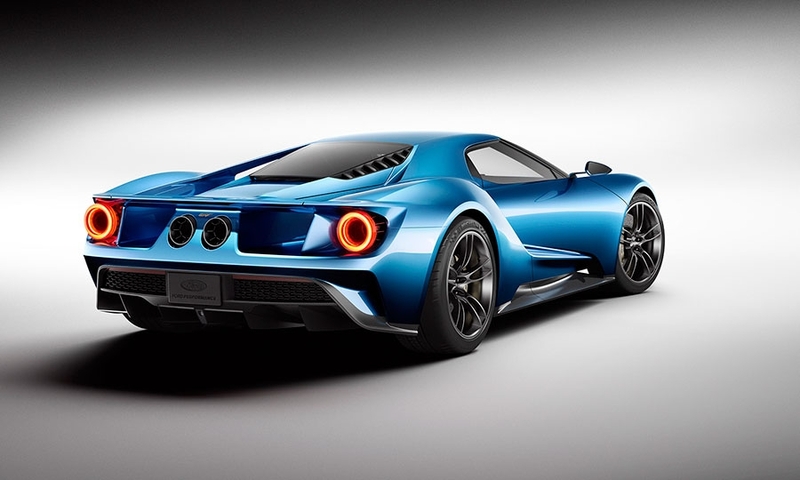 The GT, which will be built by Multimatic Motorsports in Ontario, will go on sale in 2016. 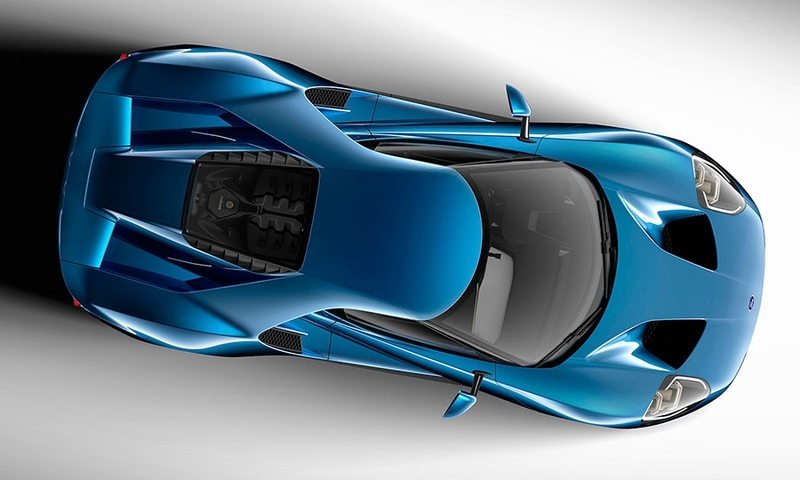 Ford hasn’t revealed the price, though Hinrichs said it would be in the range of several ultra-luxury cars that cost about $400,000. “We’re hoping to manage the process so we don’t have a lot of price inflation,” Hinrichs said. 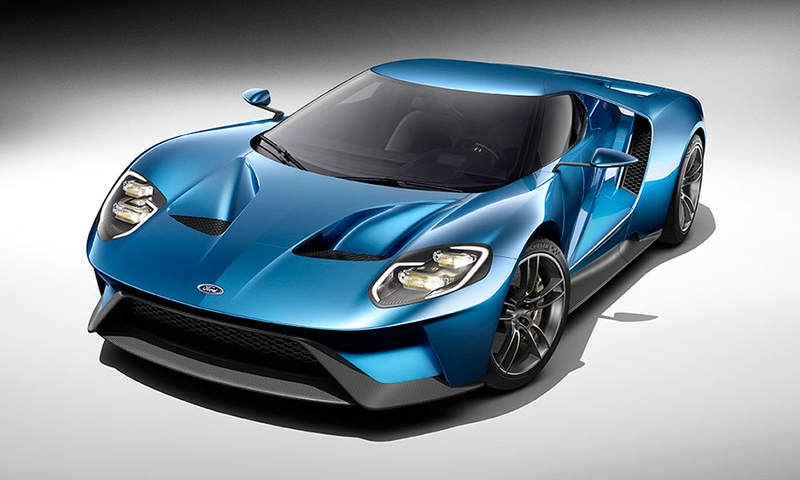 For the previous GT, which was sold for the 2005 and 2006 model years, Ford executives personally approved applications for the first cars, though inventories eventually caught up with demand. 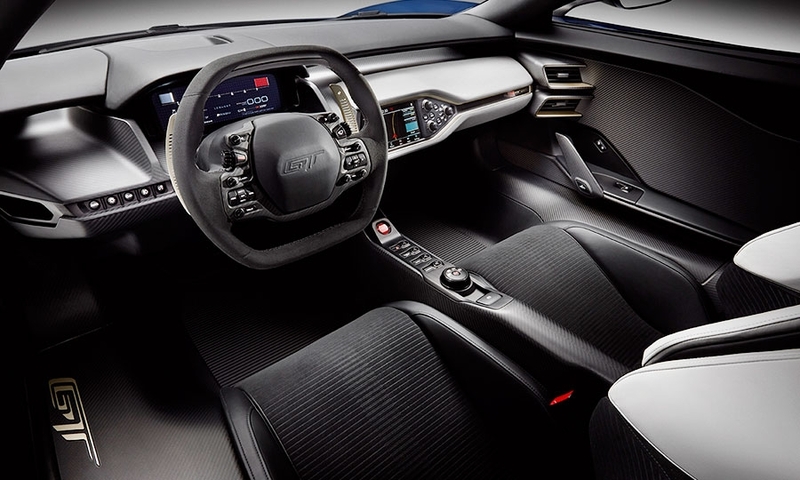 A Missouri man sued a Ford dealer in 2005 over a purchase contract that included a $60,000 markup on the car’s $150,000 sticker price. 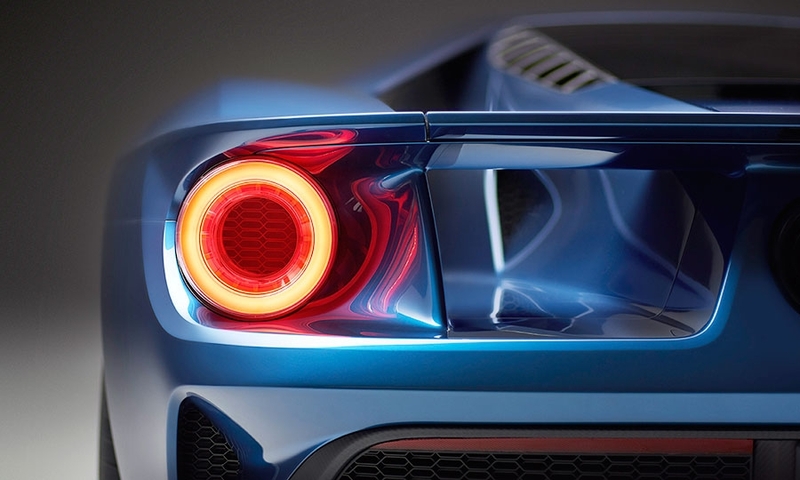 Among Ford’s less-expensive, higher-volume performance models, dealers can begin ordering the Mustang GT350 and GT350R in May, and the F-150 Raptor and Focus RS are scheduled to reach dealers in 2016. 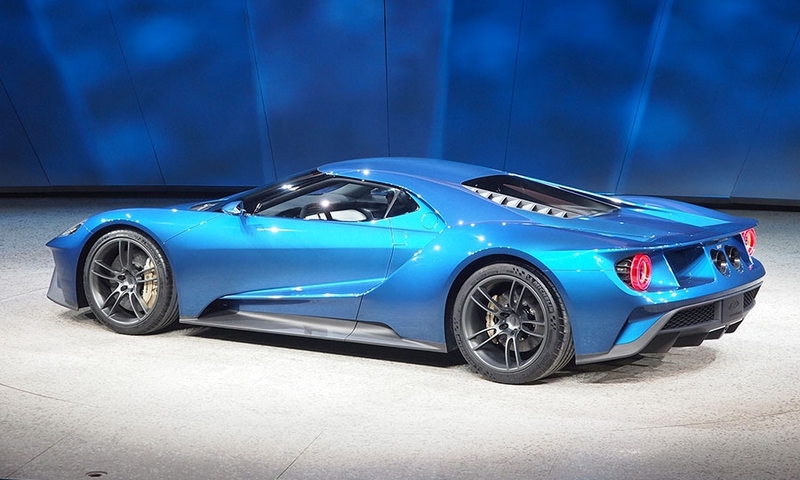 Ford is displaying a silver GT at the New York auto show starting Wednesday, the same car that was at the Chicago show in February. 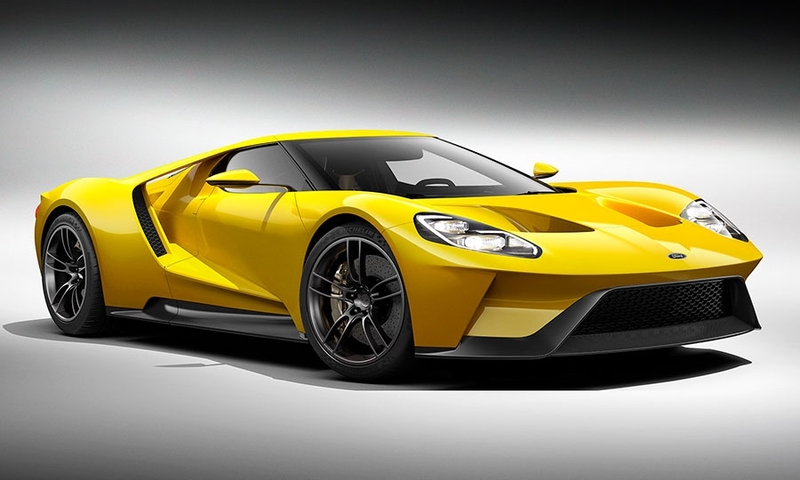 Hinrichs said the company has made three GTs, including a red one that hasn’t been seen publicly yet.